"Closer to absurdist theatre than traditional stand-up… [Gadd’s] charisma and commitment to his art are extraordinary." "A brave, funny, and frankly magnificent piece of work." 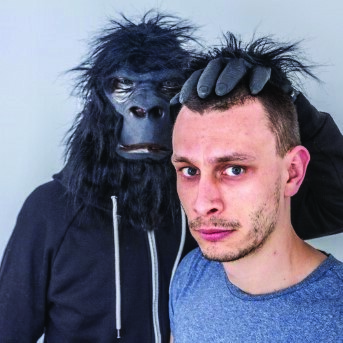 The Edinburgh Comedy Award winning show that ‘defined comedy in 2016’ (Guardian) and earned a Total Theatre Award nomination for Innovation returns. Come and see the ‘hot ticket’ (Evening Standard) of last year’s festival before it finishes its international tour here at the Edinburgh Fringe.